Holly is surprised to find herself in a beautiful rose garden, with her trusty guide, the White Cat nowhere to be seen. As she turns round, she sees a man picking a white rose whilst an ugly beast watches from the shadows. 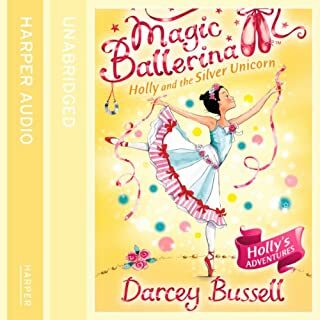 Holly knows that she is seeing the ballet of Beauty and the Beast unravelling before her eyes, but something seems to be going horribly wrong…. Holly has arrived in Enchantia just in time for the christening of Princess Aurora's baby. But one of the gifts isn't all that it seems. 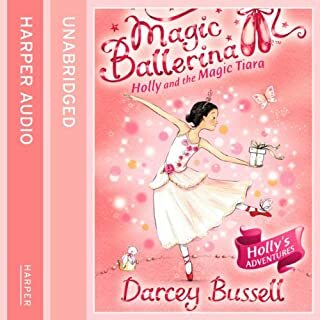 Princess Aurora's parents, King Tristan and Princess Isabella, have been so busy looking out for Sleeping Beauty’s spinning wheel that they haven't seen what has been staring them in the face… in the magic tiara! Its carnival time in Enchantia! Everyone is looking forward to having a wonderful time. 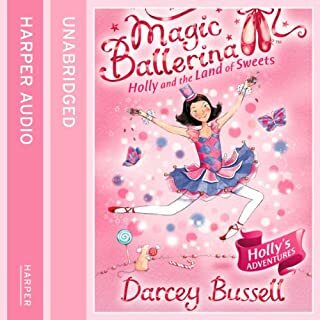 But when Holly and the White Cat make a surprise visit to the Land of the Sweets, they find that EVERYTHING is topsy-turvy! How can they put things right before the Lollipop Carnival begins? 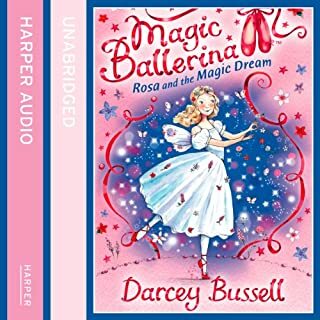 Rosa knows that it is time to hand over the magic red ballet shoes to another special girl. But before she does; her friends in Enchantia need Rosa’s help one last time! 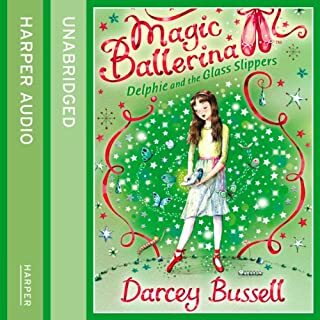 It's Christmas, the most magical time of the year, and Delphie is really excited about taking part in her ballet school’s special Christmas show! 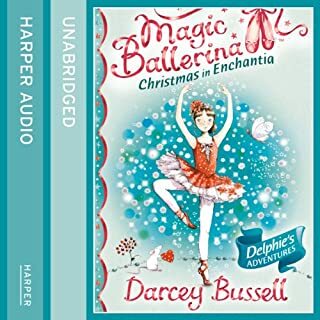 But just when Delphie thinks things can't get any better she is whisked away to Enchantia. Her friends there really need her help to make sure that this Christmas in Enchantia is the best one ever, despite King Rat's mischief making. The Wicked Fairy has always wanted to rule Enchantia and has come up with an evil plan to take over, by casting a spell on Rosa and holding her captive! 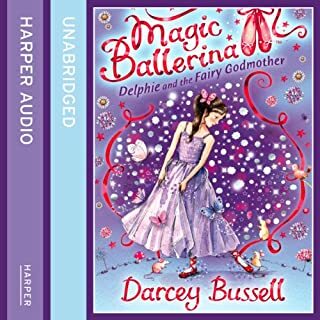 Can Rosa escape from her castle, or will the Wicked Fairy get her wish? 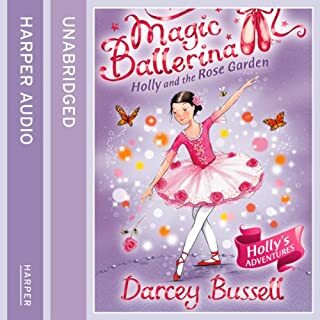 When Holly is given a pair of red ballet shoes by Rosa, little does she know – they are magic! 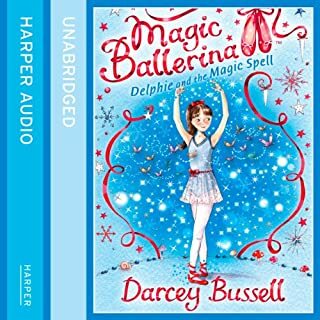 She finds herself transported to the magical world of Enchantia where she meets the beautiful White Cat, who promises to be her guide. 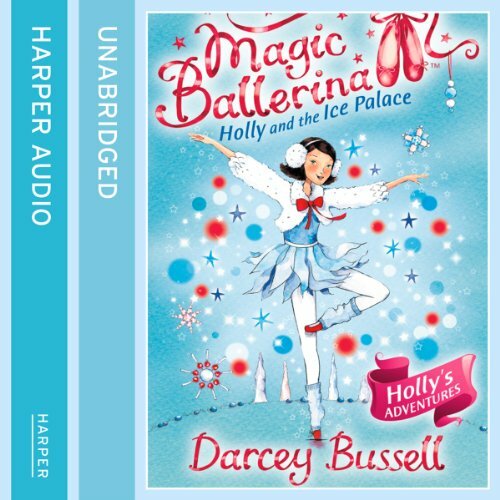 It isn't until he goes missing that Holly realises just how important and special he really is. Can she solve the mystery and save the White Cat or is he lost in time forever? King Neptune, ruler of the underwater kingdom, has accused King Tristan of taking his special sceptre and as a punishment he's cast a storm spell over Enchantia! 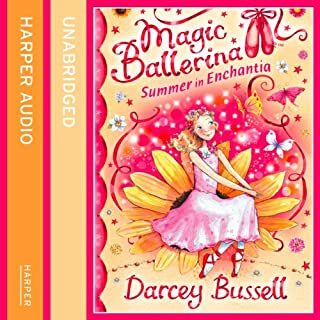 Can Rosa and Nutmeg find out who really has the sceptre or will Enchantia be gloomy forever? King Rat is causing havoc in Enchantia again, by playing around with the Big Clock and making time whizz by. Cinderella finds herself always going to the ball, but never meeting her prince! Can Delphie help? 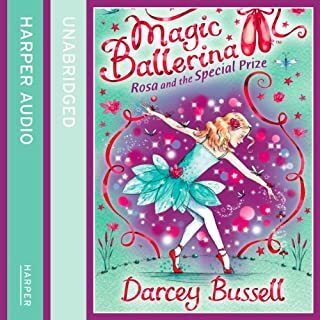 Everyone in Madame Za-Za’s class is taking part in their first ballet exams and Rosa is feeling pretty confident about passing hers. But right in the middle of the exam she is whisked away to Enchantia. 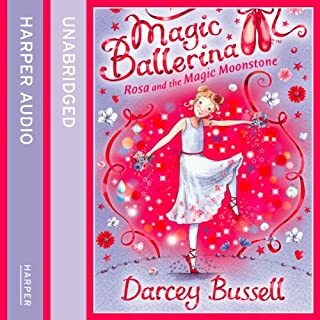 The magical moonstone has broken and all of the ballets have become muddled up! Can Rosa put things right? 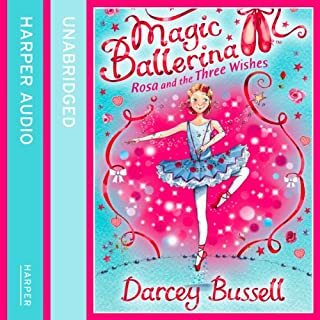 Rosa knows that her new red ballet shoes are special, but she soon discovers that they are magical when she is whirled into Enchantia! 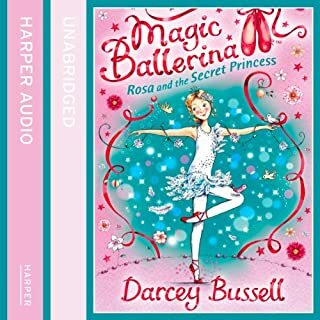 On her very first adventure, can Rosa free the swan princess from King Rat's curse? 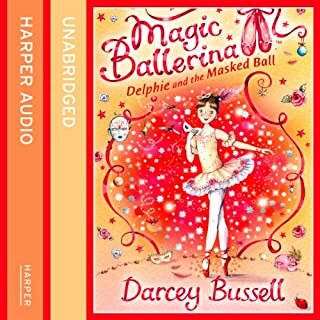 Delphie is getting ready to audition for the end of term ballet show but before she can even think about practising, her help is needed in Enchantia. 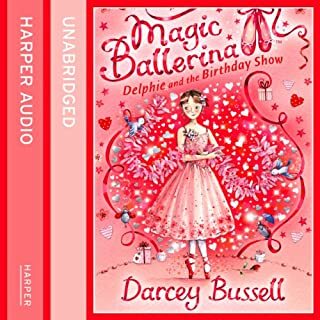 Does Delphie hold the key to break the magic spell and unlock the secrets of the magical world? The Wicked Fairy has captured the magical Firebird and stopped any music playing in Enchantia, which means no one can dance! 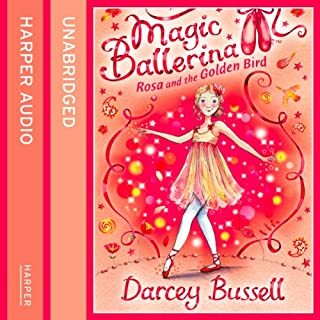 Can Rosa free the Firebird and help her friends? The weather has got all mixed up in Enchantia because King Rat has turned his castle into an ice palace! 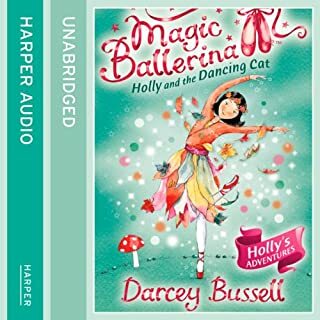 Can Holly and the White Cat make things right before it is too late?